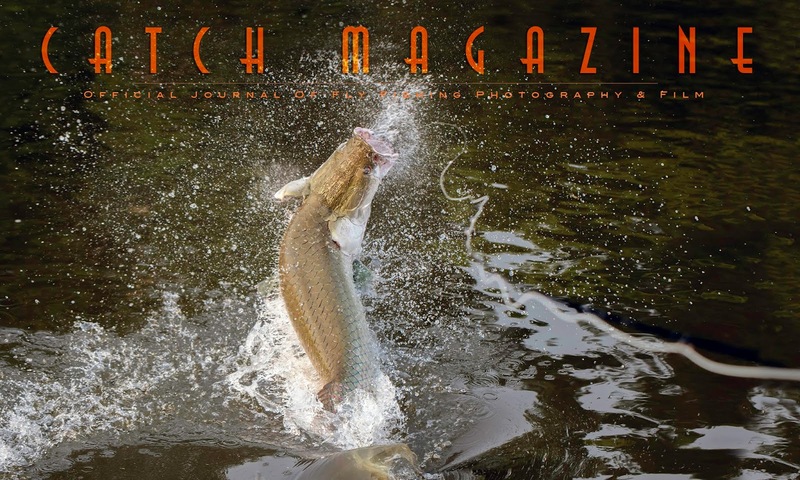 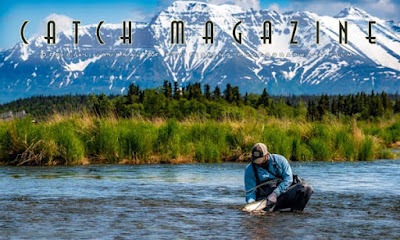 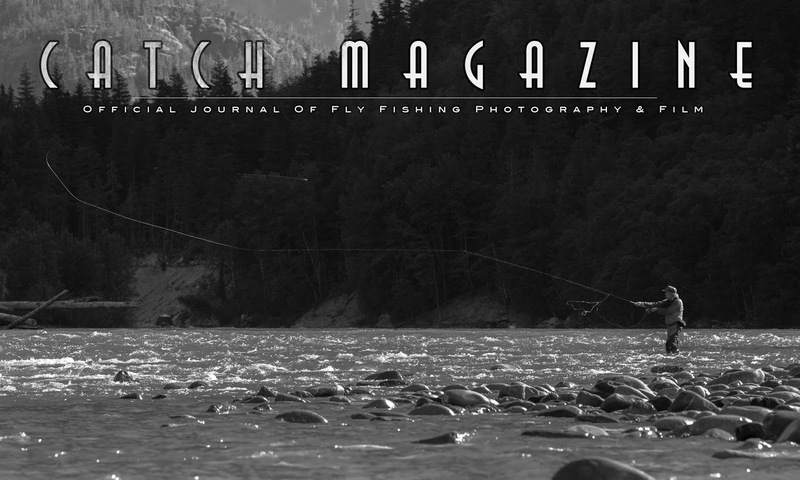 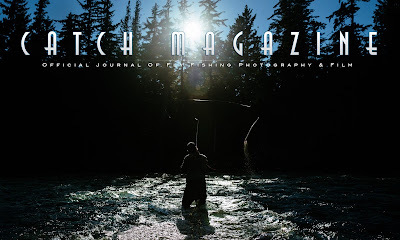 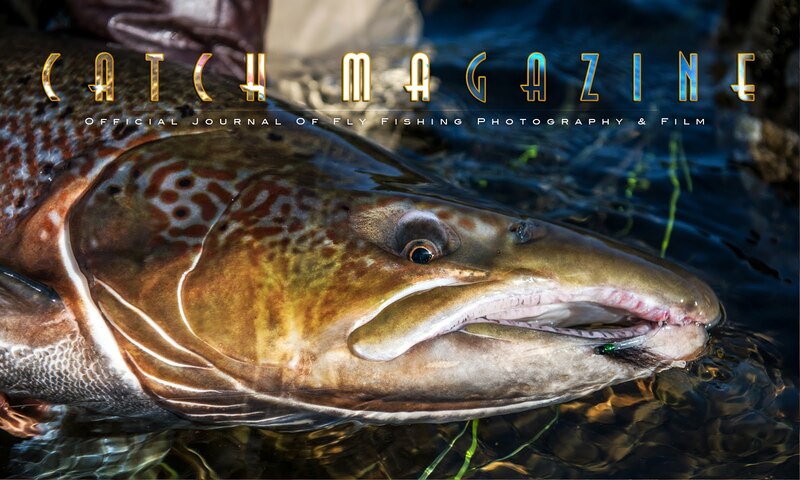 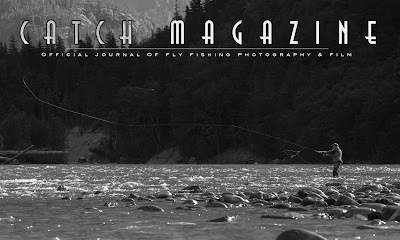 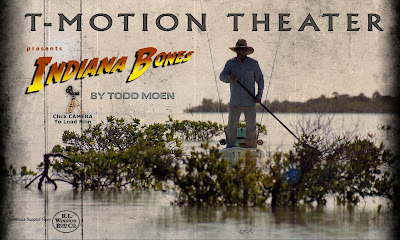 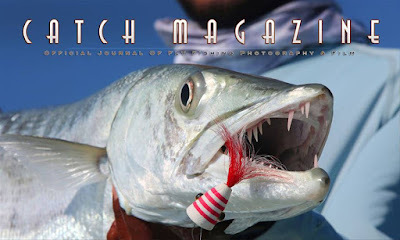 Catch Magazine edition #60 is live. 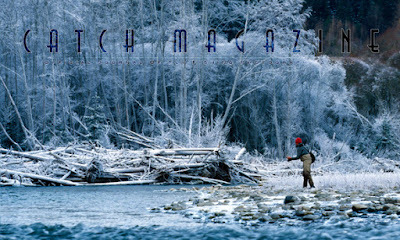 Cover by Adrienne Comeau. 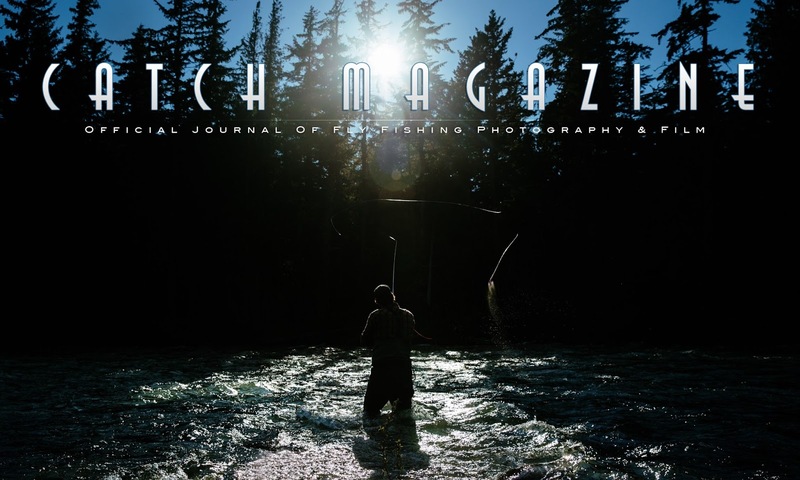 Essays by Rafael Costa, Jeff Hickman, Brian O'Keefe and Adrienne Comeau.